Our Subaru car dealership is full of all of the latest models. The accommodating folks at Reedman-Toll Subaru of Exton are eager to service the community of Chester Springs and would like to have the opportunity to help you achieve your goals. Chester Springs is located in Chester County, Pennsylvania, and is an unincorporated community. Chester Springs is historically significant due to the Yellow Springs Village being located within its borders. The Yellow Springs Village includes historic churches, a fully preserved grain mill called the Mill at Anselma, and the Larkin Covered Bridge. The Mill at Anselma is most likely the only surviving mill in the country with a working colonial-era power transmission system. The Mill currently grinds flour and cornmeal for purchase, and it hosts a weekly farmer's market. Our online site hosts our inventory of brand new and used vehicles to allow buyers in the Chester Springs area to browse at their convenience. 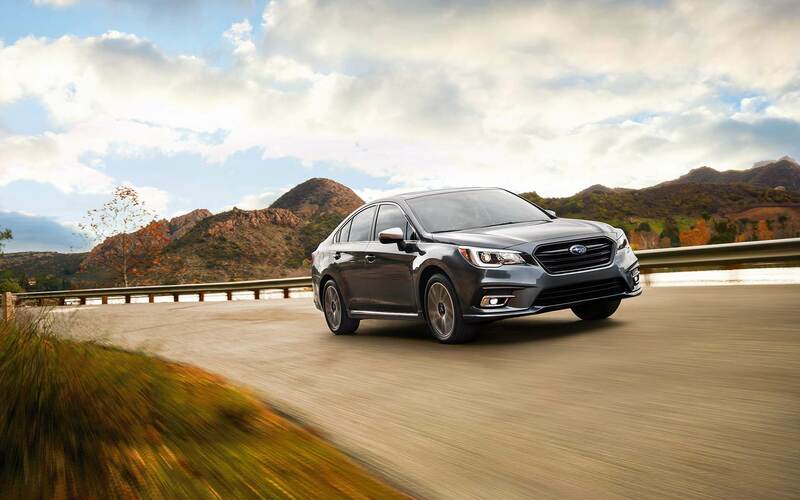 For daily errands or long road trips, Reedman-Toll Subaru of Exton is sure to have something in stock to meet your goals. Are you searching Pennsylvania for a pre-owned vehicle? Start and end your search with Reedman-Toll Subaru of Exton and save yourself time and money. Shopping for a used car that fits your needs and works within your budget is easy thanks to our extensive selection of used vehicles. We have the tools, information, and professional help you'll need to determine the perfect car loan that fits your budget. Even if you don't have perfect credit, we have experts on hand that can assist anyone in Pennsylvania get a loan or lease that fits within their budget. So please contact us. We're eager to help! If you have got a problem with your Subaru vehicle, then bring it by and let our knowledgeable service personnel diagnose and solve the problem. We also offer certified parts to customers in the Chester Springs area so that you can maintain your vehicle. Set up a service appointment today.